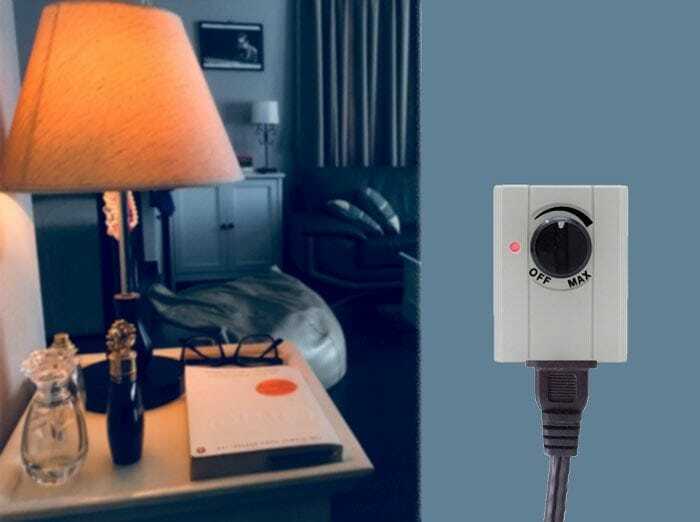 Zing Ear ZE-602 plug in dimmer switch controls the light on the table & floor lamps with a rotary turn knob. No wiring needed, simply plug the dimmer switch into the outlet, and plug the lamp into the dimmer. 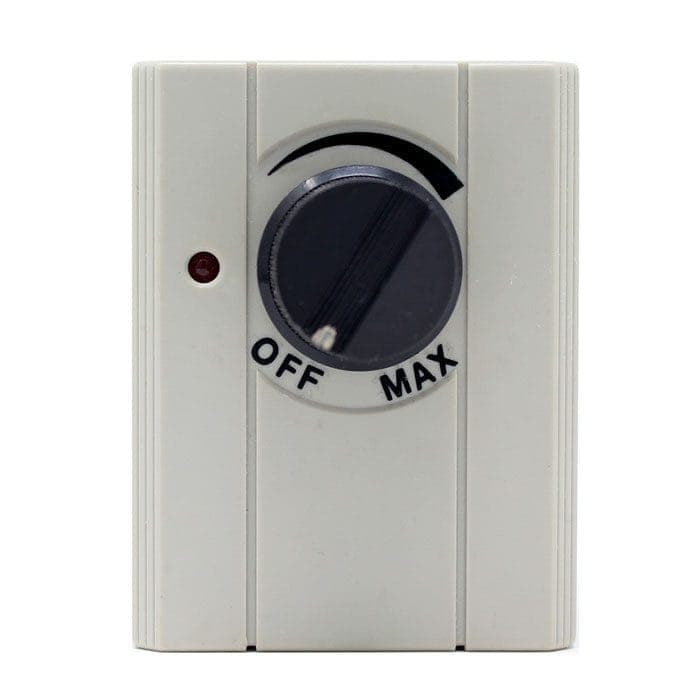 Plug in dimmers don’t just help save energy but also extend the lifespan of your light bulb. 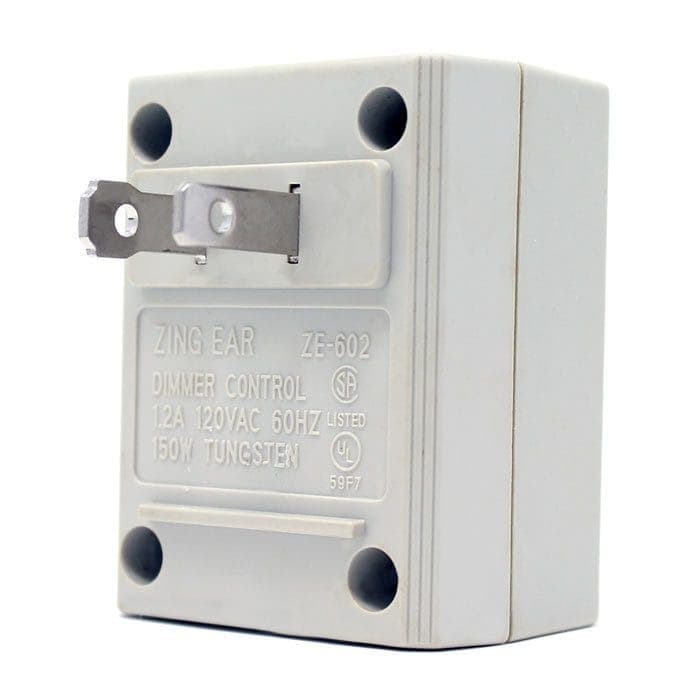 Zing Ear ZE-602 provides full range dimming with on-off settings and includes LED light indicator for easy access in the dark spaces. 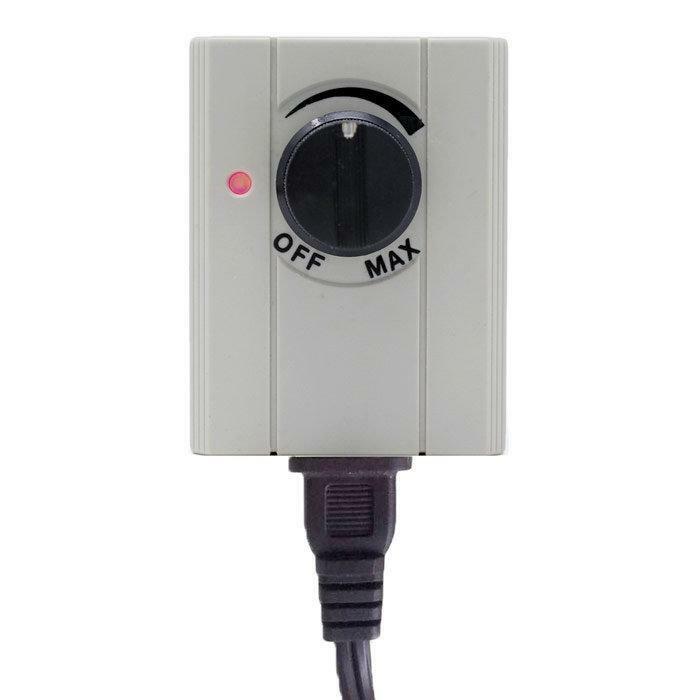 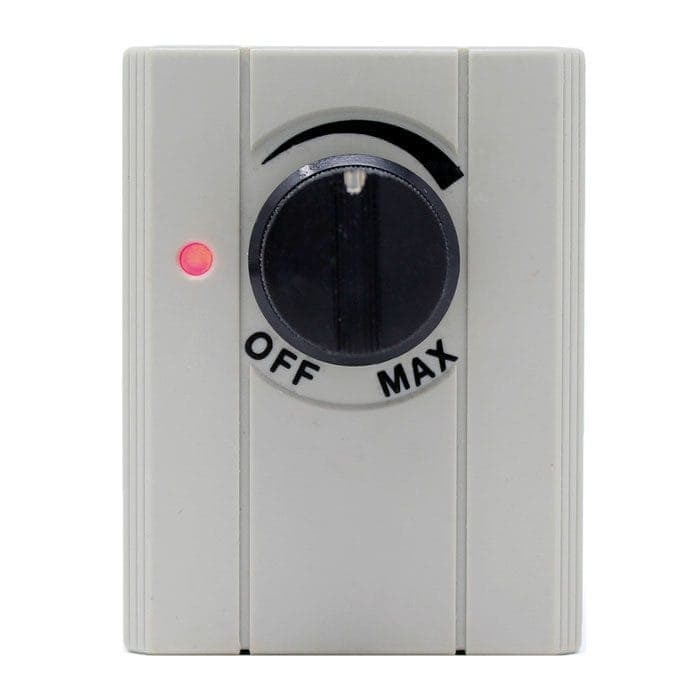 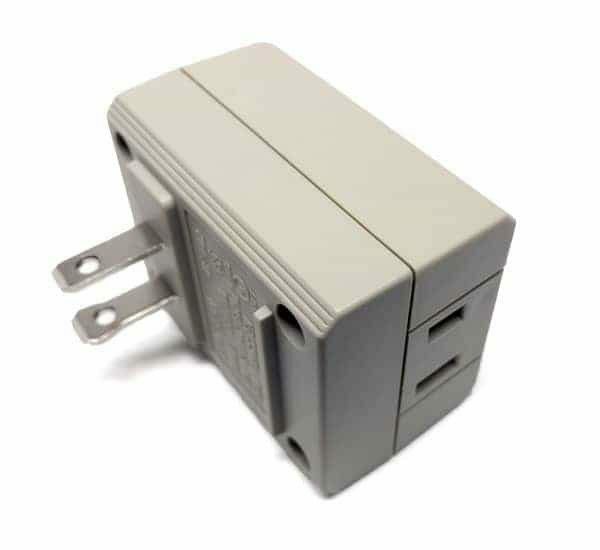 This plug in lamp dimmer switch has a UL approval in the North America and comes with two prongs.